I don’t always get why things happen, or their timing. And God isn’t smiting me down in anger for sharing that common thought, the one we think more often then we realize. 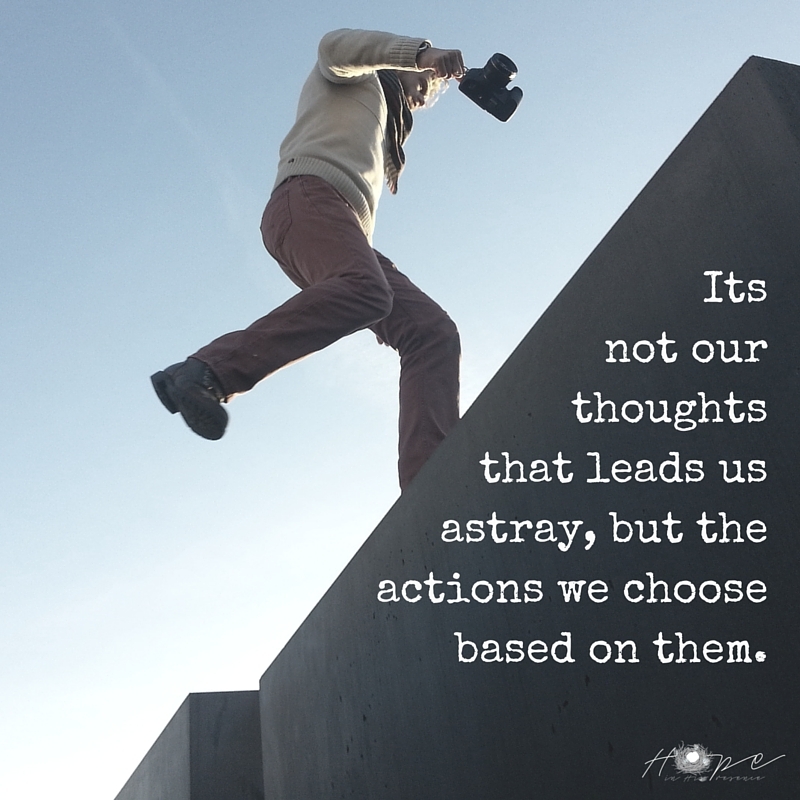 Its not our thoughts that leads us astray, but the actions we choose based on them. Are you choosing faith or fear when a thought pops into your mind? 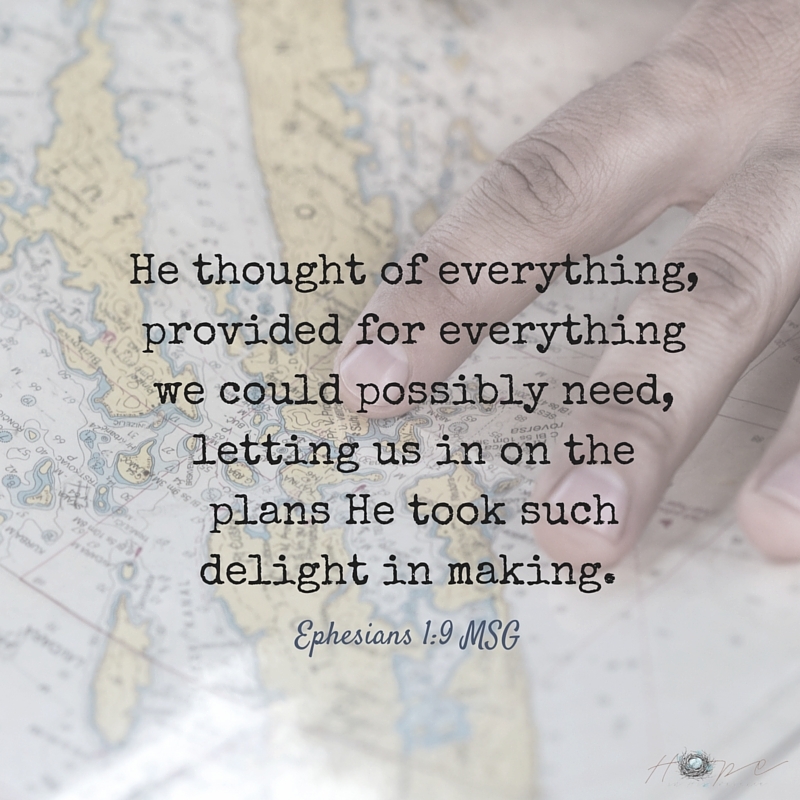 I constantly need to remind myself that God is on His throne, and nothing escapes His vision or reach. 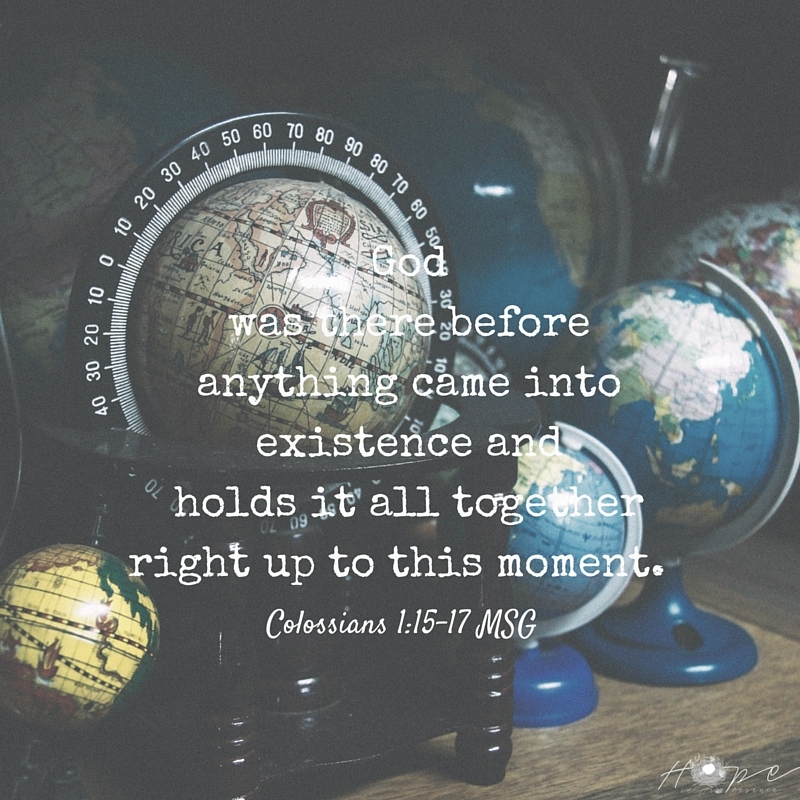 Including me, those I love, and what is unfolding in our lives at any given moment. If like me, you are in need of a few reminders, here are a few verses to help you put faith under your feet today. My baby, all 6′ 6″ (just off of 2 meters tall) is heading off to work at an overnight camp for the summer. 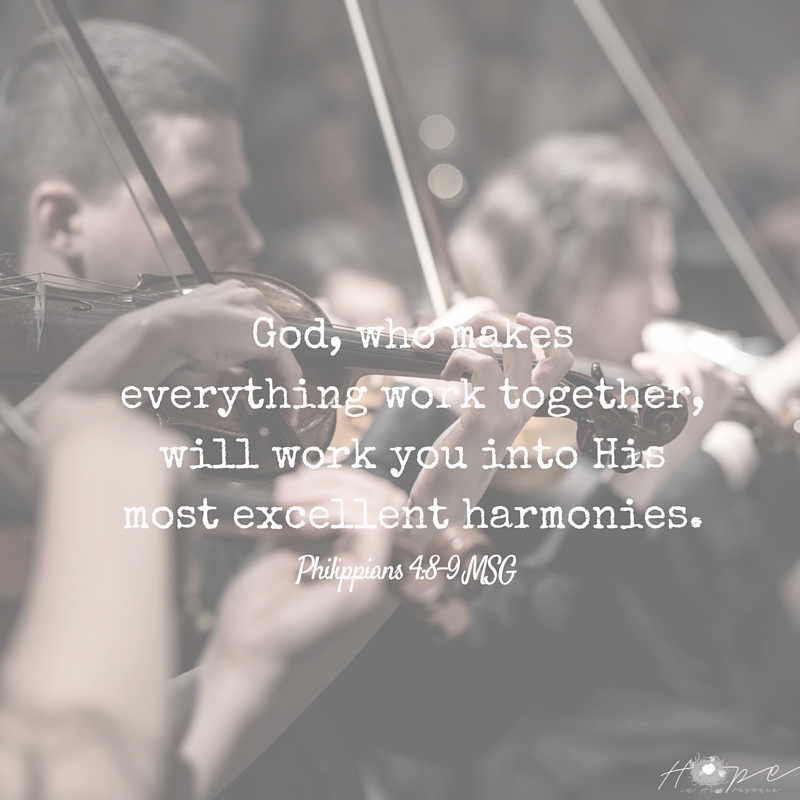 I believe it is the best thing for him, at this time and season in his life, and that God completely confirmed this to us both. 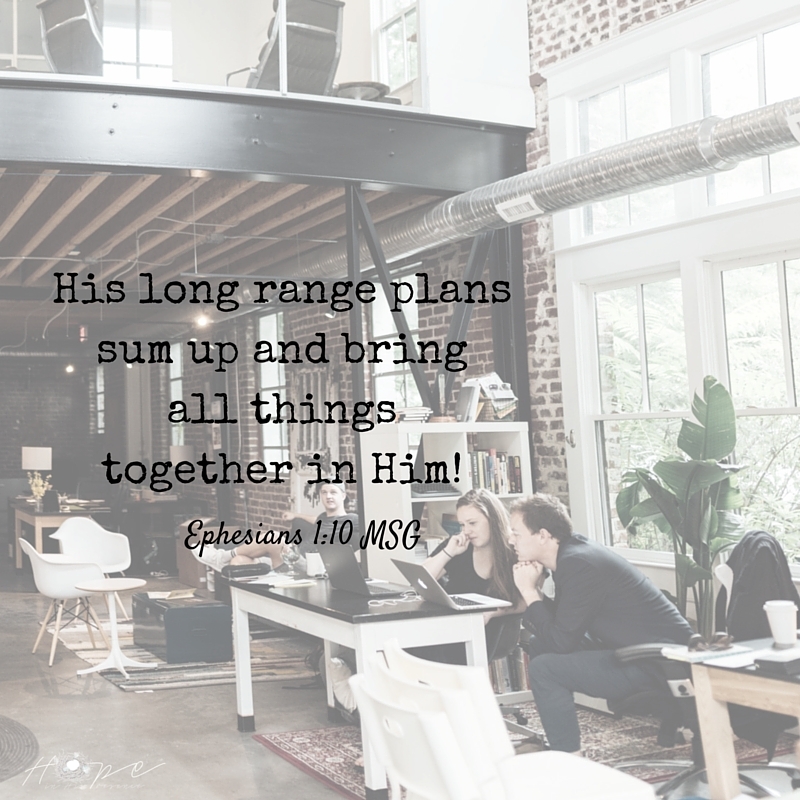 I am choosing to let him go with my blessing, knowing the same God is with us both wherever we are in the world, whether together or apart. 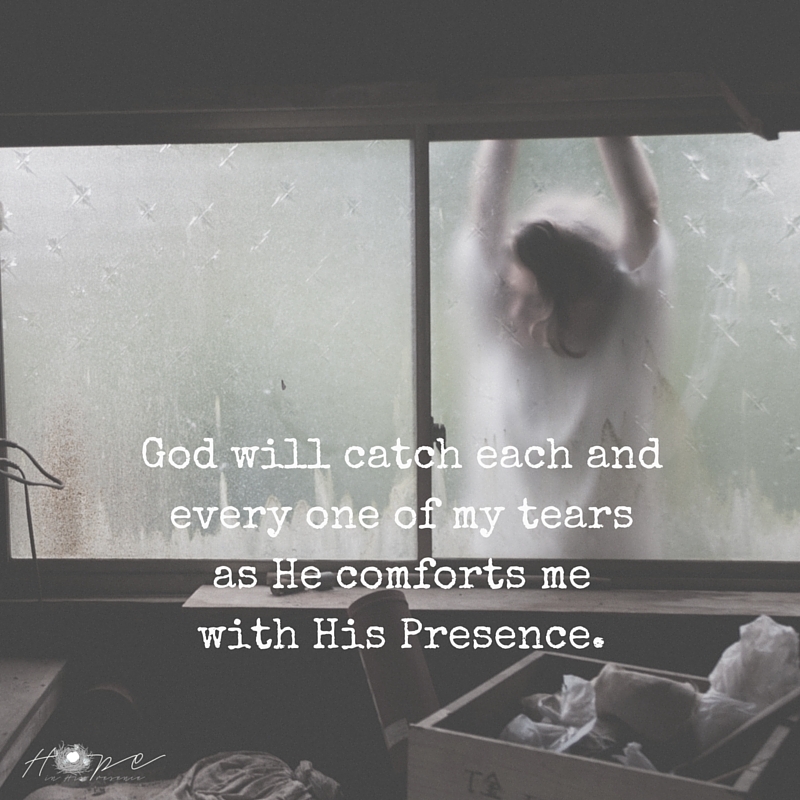 I know my tears will fall, and that God will catch each and every one of them as He comforts me with His Presence. 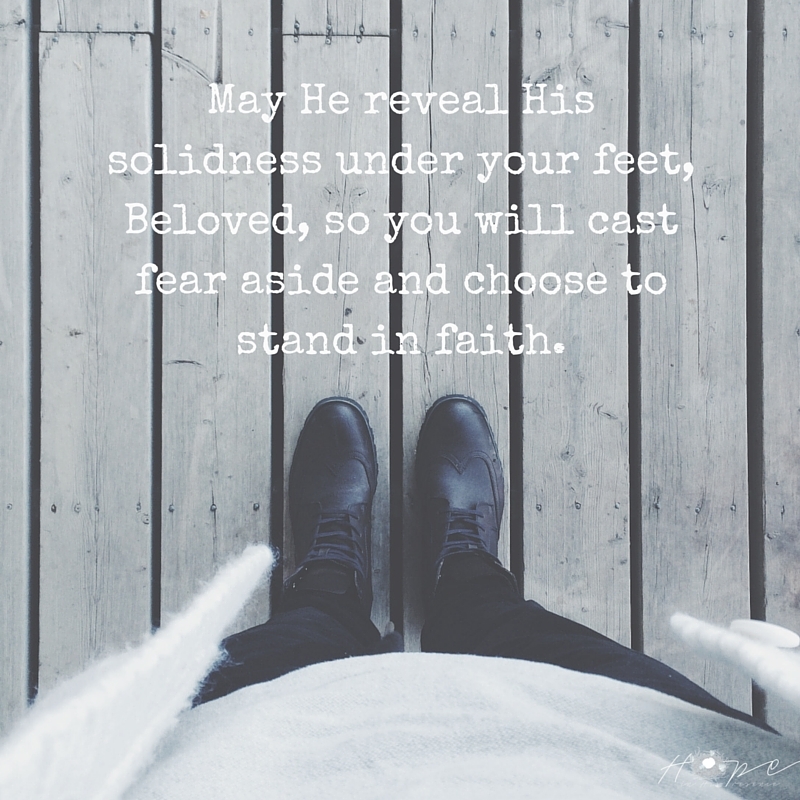 May He reveal His solidness under your feet, Beloved, so you will cast fear aside and choose to stand in faith.